I just wanted to take moment and thank everyone who has joined or participated in the LifeOhm community! It’s been amazing to watch the community grow, especially the past six months. We’ve been breaking records almost every week with new visits to the LifeOhm site and I’m really excited for another great year. 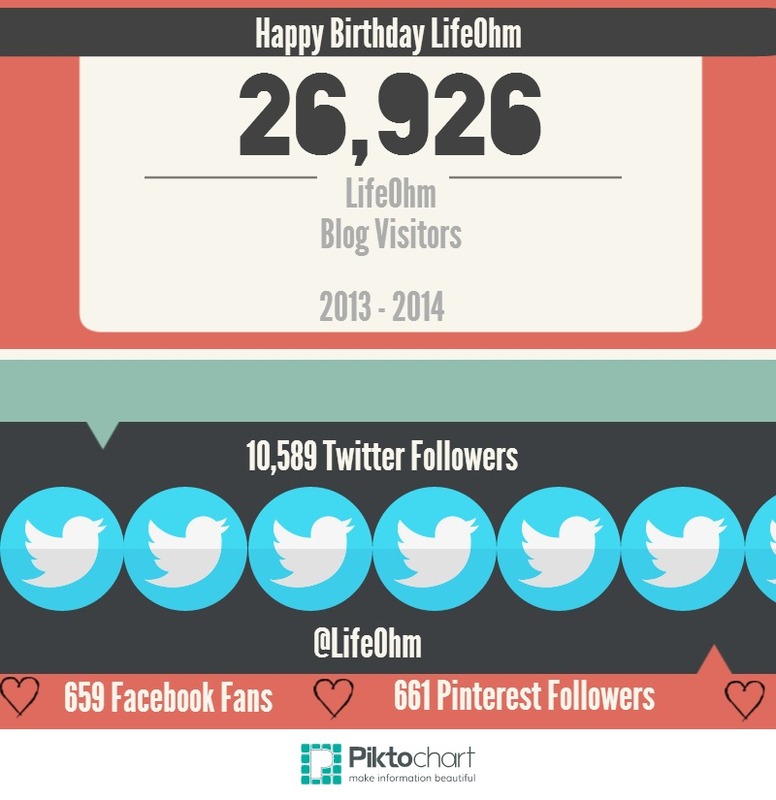 [Read more…] about LifeOhm Turns 3 Today! LifeOhm Turns Two Today, and We’re Giving Away a Kindle to Celebrate! 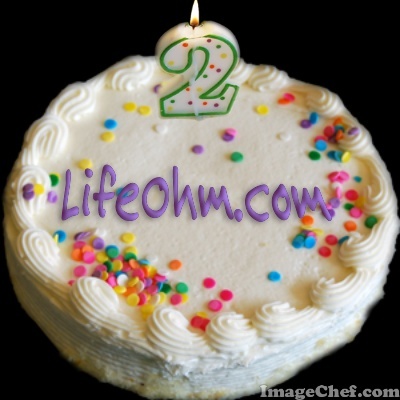 LifeOhm.com Turns Two Years Old Today! 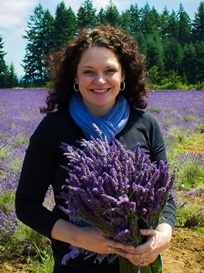 While I’ve been blogging for more than six years, my favorite project, LifeOhm, is now two years old! [Read more…] about LifeOhm Turns Two Today, and We’re Giving Away a Kindle to Celebrate! 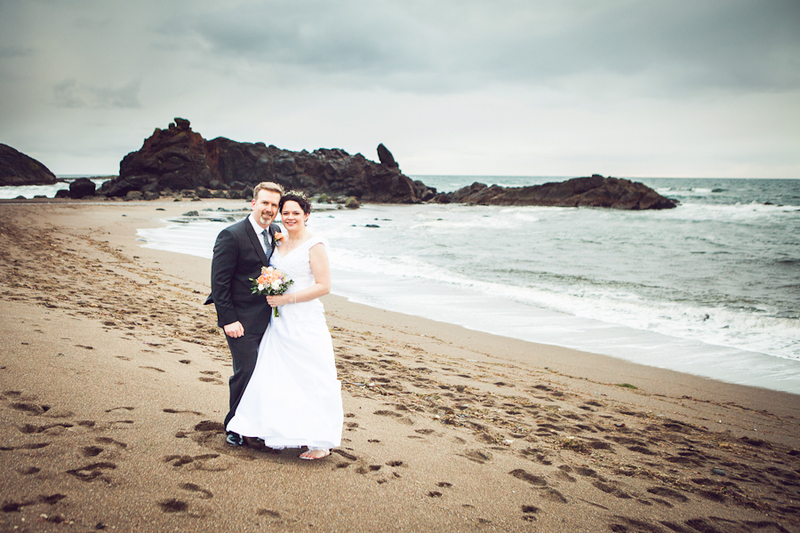 And They Lived Happily Ever After…..
anything new on LifeOhm, and that I’ve also had a name change. a few weeks ago on the Oregon coast. 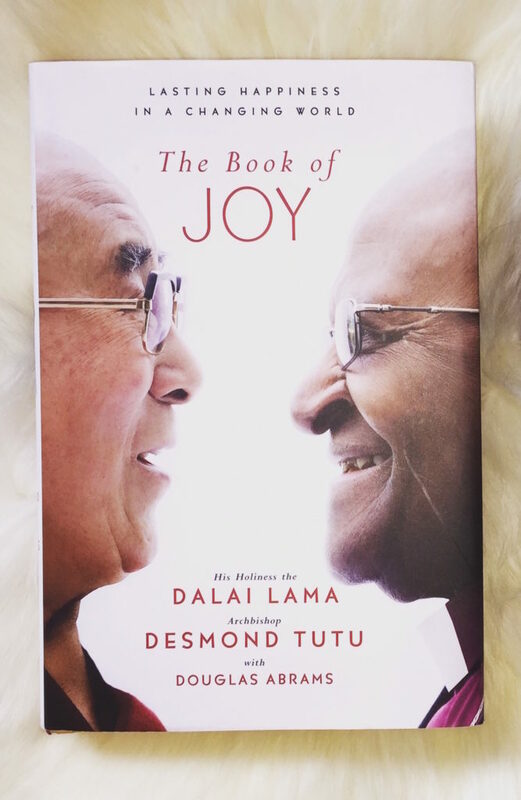 He’s been wonderful and amazingly supportive of my career, my personal development, and my blog – even serving as my editor now and then. Dave may have some articles of his own on my website soon (as well as some by the two of us together). bringing many new ideas to LifeOhm.